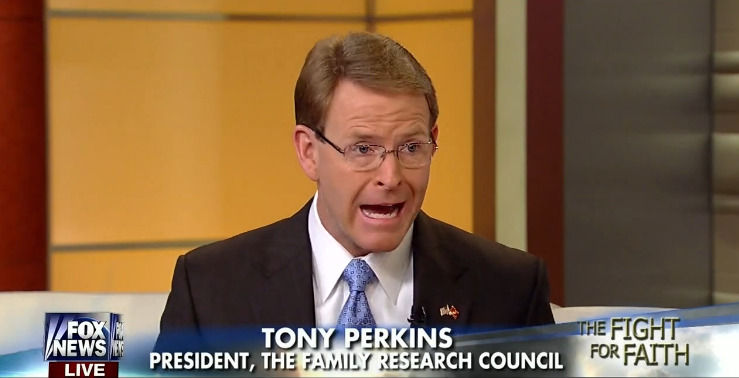 Instead, Perkins sees The Response as an extension of the Family Research Council’s efforts to encourage Christians to pray on behalf of the country and its leaders. 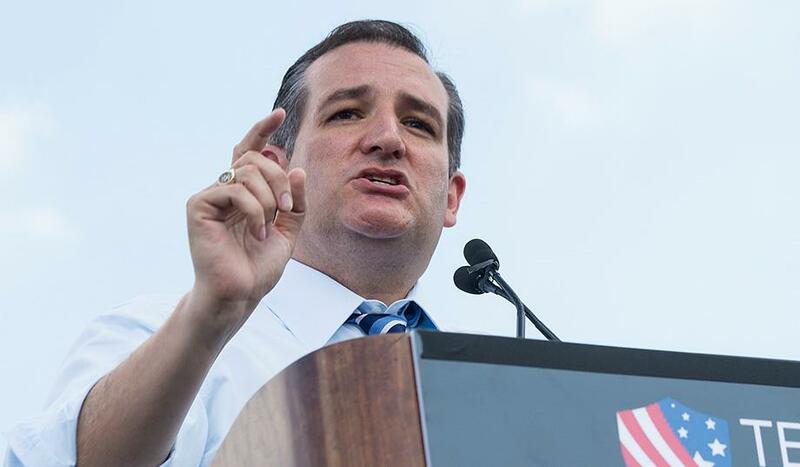 He will be on the podium at Reliant leading the crowd — now an estimated 8,000 people — in prayer. A former Republican state legislator in Louisiana, he’s disappointed that more governors and public officials won’t be joining Perry at the event. The only yes RSVP, Kansas’ Gov. Sam Brownback, may be unable to attend, Texas on the Potomac reported today. Response organizers have yet to publicly release the names of event speakers, and Perry himself isn’t even sure if he will address the prayer rally. However, as we have already noted many of The Response’s organizers and endorsers are extremely troubling (and frequently entertaining) figures. 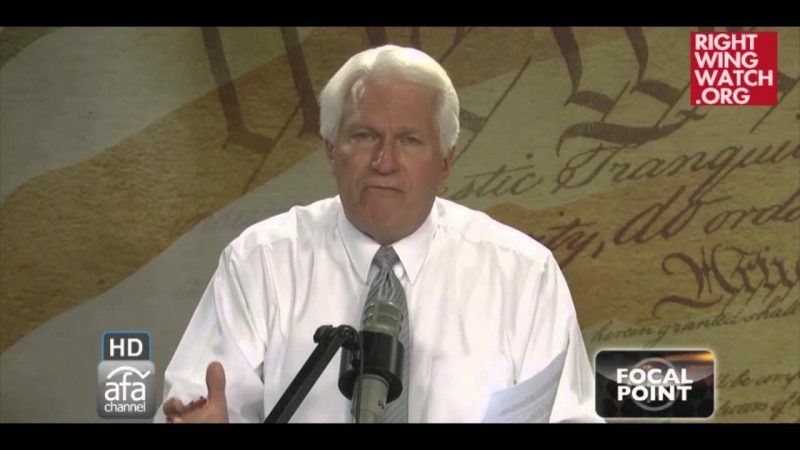 Perkins is one of the most influential activists in the Religious Right and a vocal opponent of President Obama, reproductive freedom, anti-bullying measures and equal rights for gays and lesbians.